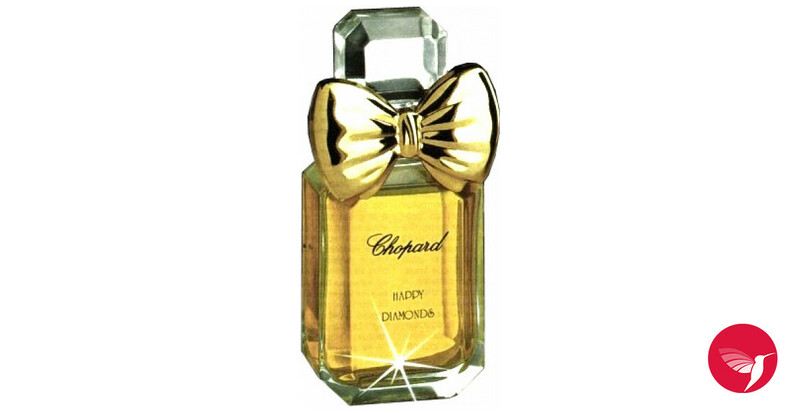 Thinking about introduce a female fragrance, I wanted to honor to a firm with which I share the traditional and exclusive vision of quality perfumery: Chopard. It was created to bring to the world of luxury watches and expanded its know-how to the jewellery: creations cut breath. 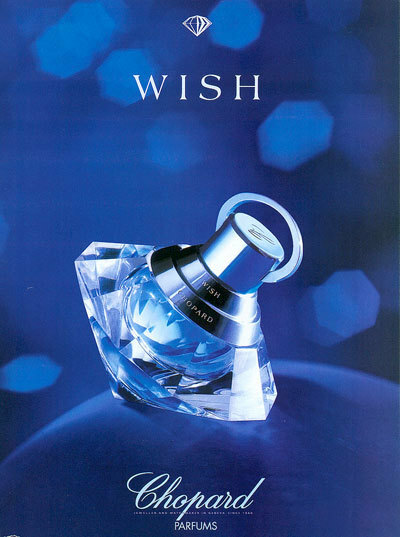 Finally, your business horizons joined inevitably to the perfumery, like many other brands, but not as all of them. Firms such as Chopard allow that faith to a return to respect for the profession is not lost at all. 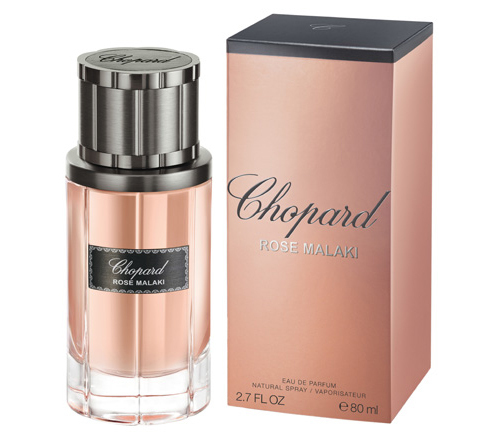 Their fragrances are known by people who like us to know about perfumes beyond the news: It has not come to the selective mass-market meaningless today and I hope to be well maintained. 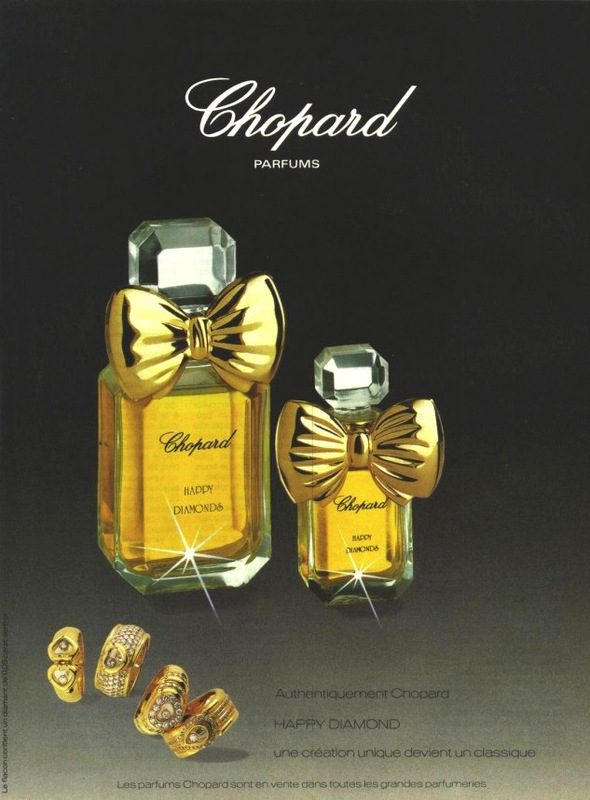 Chopard premiered with Casmir, a success since launch, and came Wish in 1997. 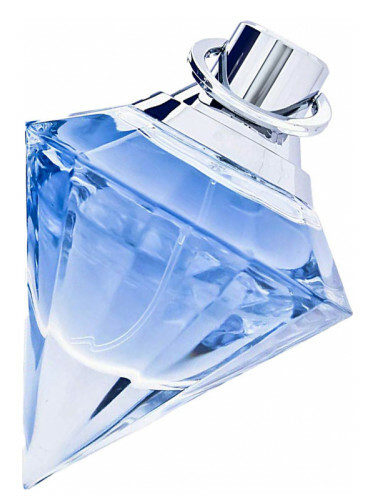 As you can see, it is a modern perfume. 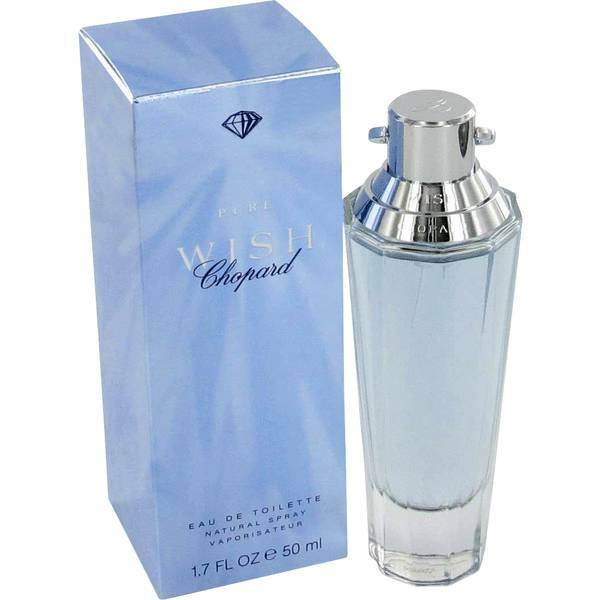 Wish is a beautiful fragrance inside and out. 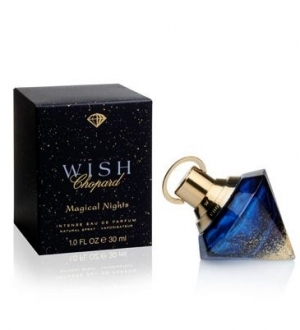 I dedicate the post to those women who are not influenced by fashion or news they want a perfume with personality, whether or not it is in the Top-10 of the popularity. This is it. The League is recognized is to your liking or not. Is the sweet, that I do not use never, but that respect for its quality and originality olfactory. When you can not compare one fragrance with another, when you can not say “seems to… or reminds me to…”, is a fragrance with own style. Wish is a floral oriental (so different from my Samsara and are from the same family!) It remains indifferent, both to which embrace it without reservation as to not be perfumarían with him or who was the last bottle of perfume of the Earth. 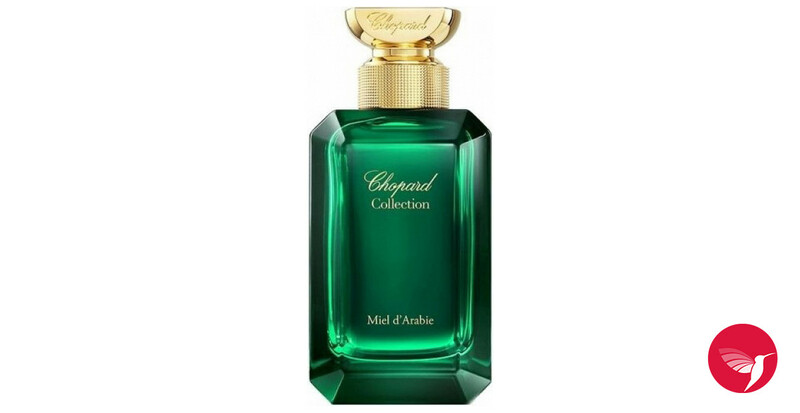 Notes: blackcurrant, acacia and honeysuckle. 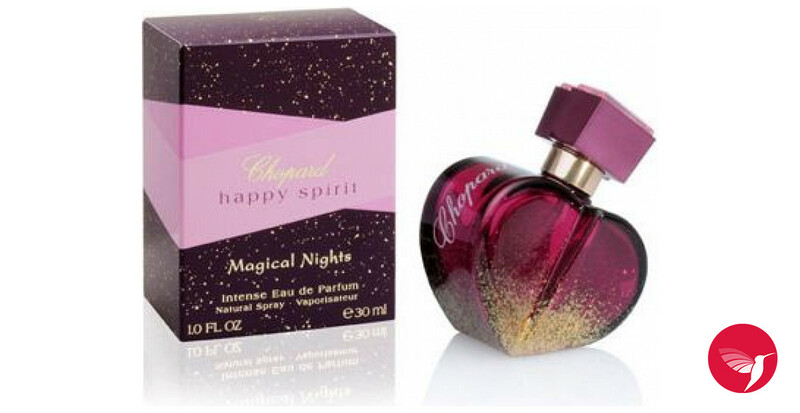 Heart notes: violet, osmanthus and patchouli. Background notes: incense, amber and sandalwood. 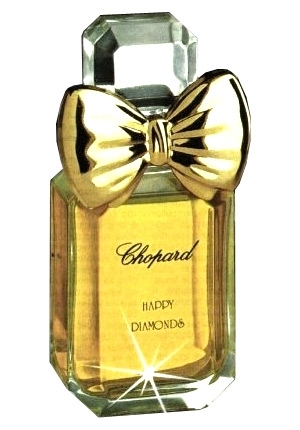 The bottle is gorgeous and, initially, I thought only I had diamond shape by the identity of the House as jewelers. 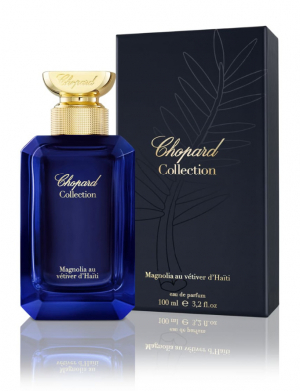 And even if so, history that have been associated with the perfume you will love. It has to do with a legend that explains how it came to Earth fragments of stars that falls, it became a precious stones over time. Ah, Yes, we like how those stories!. For this reason it has diamond form and the color is blue sky. Fabrice Legros designed it. Imagine that that piece of Star falling from the sky is made of currant candy and that gives you squarely in the nose. Violet does not recognize both because the currant is a scent that I smelled very small (my grandmother candies). ES intense, sweet, persistent: don’t you loose. Fixation is a resounding 10. 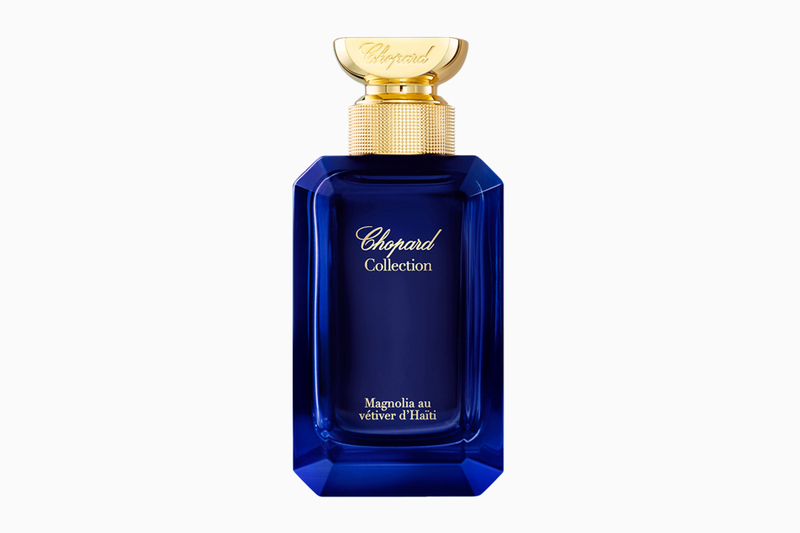 It is one of those fragrances of weight that very eau de parfum, that flooded the room. 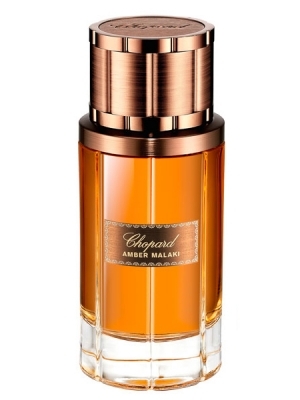 Very feminine and sophisticated, the description of the mark as mysterious fragrance it comes to imply. It is the olfactory effect of incense and sandalwood. This forceful body and nothing discreet must give it the patchouli and amber. I think that many of us we would define it as a fragrance of night. 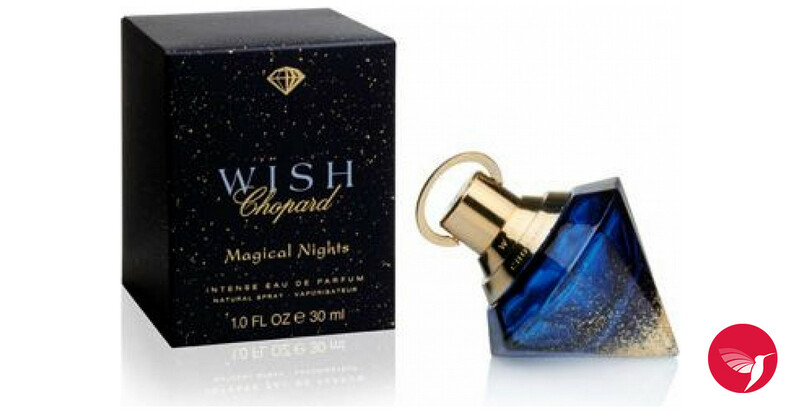 And I’m sure that again mad the French, very fans of this style of perfume. If you feel identified, do not hesitate to test it in selective perfumeries.